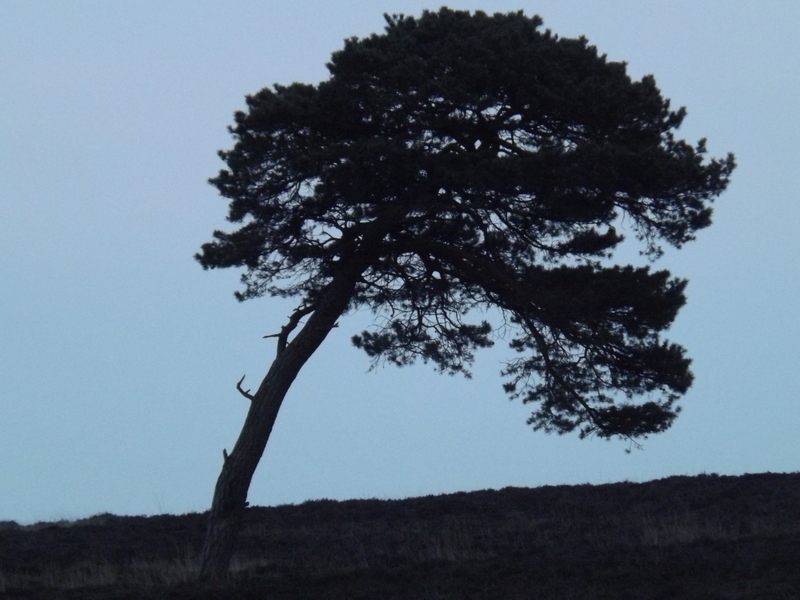 On the North York Moors, if any saplings manage to survive the best efforts of the local sheep and finally grow they then have to cope with some strong and persistent winds. Many of the trees in this area are wind-sculpted and leaning. This entry was posted in Countryside, Landscape, Nature, Plants, tree, Uncategorized and tagged landscape, nature, North York Moors, photograph, tree, wind, windswept.